Jeremy Greer Performing Solar Panel RepairOwners Jeremy Greer and Nate Gulbransen founded Westcoast Solar Energy in 2009 after leaving their positions with national leader Akeena Solar. Nate ran sales and marketing while Jeremy managed operations which turned out to be an ideal fit for Westcoast. 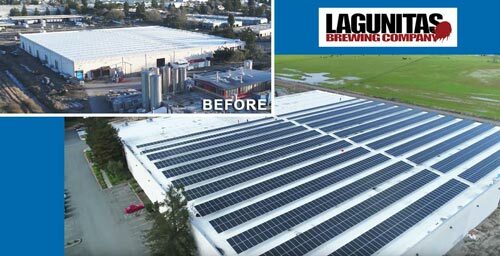 Together they used the efficiency gained through their simple business model to provide better solar equipment for a similar cost which built them up into one of the most dedicated solar companies in Sonoma County. By running the entire solar project in-house they could offer a level of installation quality well above industry standards. Within three months they hired the best of the Akeena team and began to establish their reputation for quality, trouble-free installations. Customers often ask what makes WSE different. For one thing, Westcoast is one of the few companies still in business since 2009. Click here to see our solar energy jobs. The biggest difference in what constitutes “value” in a solar project is a simple philosophy that rings true from the smallest residential project to the largest commercial projects…the best solar systems yield the longest useful life with the lowest cost of ownership. 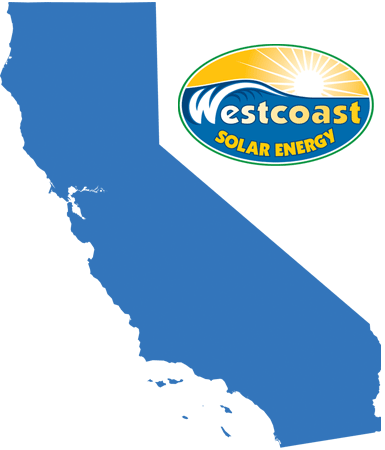 Everything Westcoast does is based on their philosophy: longevity = lowest cost of ownership. Systems that operate with minimal issues for the longest period of time will, in fact, produce the most power and therefore are the best value. Simply stated, high-quality solar systems designed intelligently and installed by skilled workers.